Sy Kotalik founded Precision Air Systems, Inc. in 1994 and developed the company based on his values of honesty, integrity and a commitment to quality. 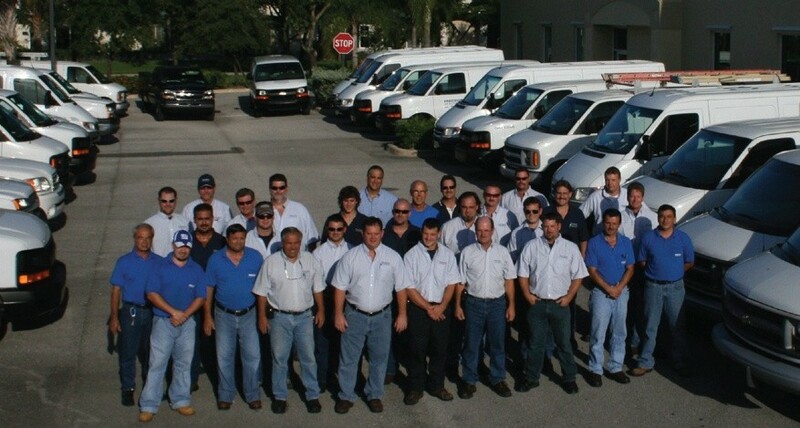 With 30 years experience in the HVAC business, Sy is a state certified Mechanical Contractor with a strong background as a factory trained technician specializing in chiller equipment. Sy utilizes his exceptional technical ability to diagnose, repair and offer design solutions to provide our Customers unparalleled service. The relationship with our Customers is his number one priority. Sy has committed to grow this company forward with the integration of uncompromised service and customer satisfaction. 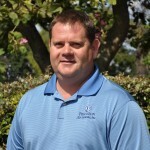 Joe Brown joined Precision Air Systems, Inc. in 2001 with an extensive background in HVAC service. Joe has over 28 years of experience in the field, has been factory trained on Trane, York and Carrier equipment and is an expert on all technical aspects of chiller operation. He leads a professional team of highly skilled service personnel, control technicians and pipefitters. Joe’s dedication and loyalty, together with a proven track record of success, makes him perfectly suited to effectively manage our team of service professionals and work together with our Customers to provide the best service possible. 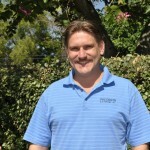 Brian Padgett has been the Building Automation Manager for Precision Air Systems, Inc. since 2006. He has been a leader in the field of Energy Management and Automatic Temperature Controls since 1984. His career includes extensive training and experience on Johnson Controls, Trane controls including Tracer and Tracer Summit systems, Carrier METASYS and FX and Tridium controls. He is also the exclusive programmer for Trane MOSCO hot gas reheat units and responsible for training technicians from various companies on the intricacies of this system. Brian manages our control team in the design, building and programming of Automation Systems for remote web access and control. He also custom designs and engineers Energy Management Control Systems, offering our clients substantial savings on their energy consumption and costs associated with their air conditioning systems. 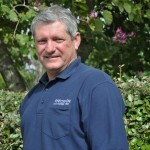 The knowledge he has amassed through both experience and continued education has earned him an outstanding reputation in the South Florida HVAC Controls Industry. 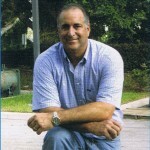 Joe Adams has been an integral part of our operation since 2006. Joe came to Precision Air Systems, Inc. with a strong background in HVAC service having been in the trade since 1973 and in a supervisory position for the past 25 years. Joe’s experience and meticulous attention to detail enables him to effectively oversee each project from the estimation process to successful completion, on time and within budget. 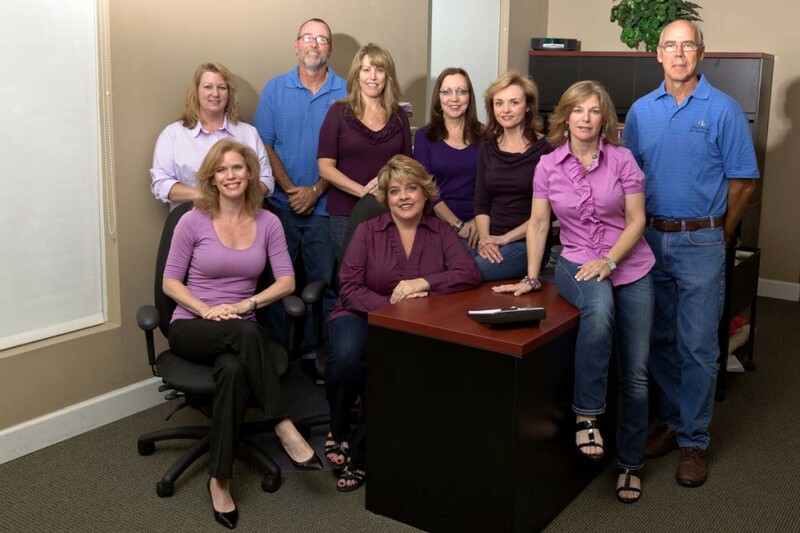 Terry Kotalik is a State of Florida Certified Mechanical Contractor and is the Qualifier for Precision Air Systems, Inc. She has been instrumental in helping to build the strong and highly respected company that Precision Air Systems, Inc. is today. 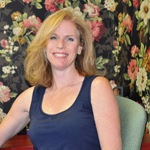 Her experience in financial and business operation has helped Terry to make strategic policy decisions to help guide the direction of the company. Her responsibilities include the day to day administration of the company as well as involvement in contract negotiations, preparation of bids, special projects, budgeting, and all aspects of financial management to ensure financial efficiency. Her goal is to create an environment that promotes a positive experience for both employees and customers. Responsible for security of office and warehouse premises and promoting goodwill within the company.